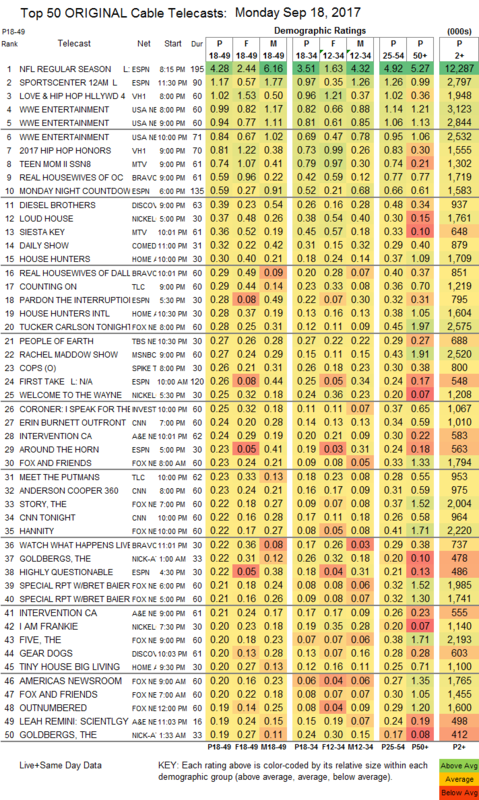 Note: RAW is 4th, 5th & 6th by hourly demo & 2nd, 3rd & 6th by hourly viewership. 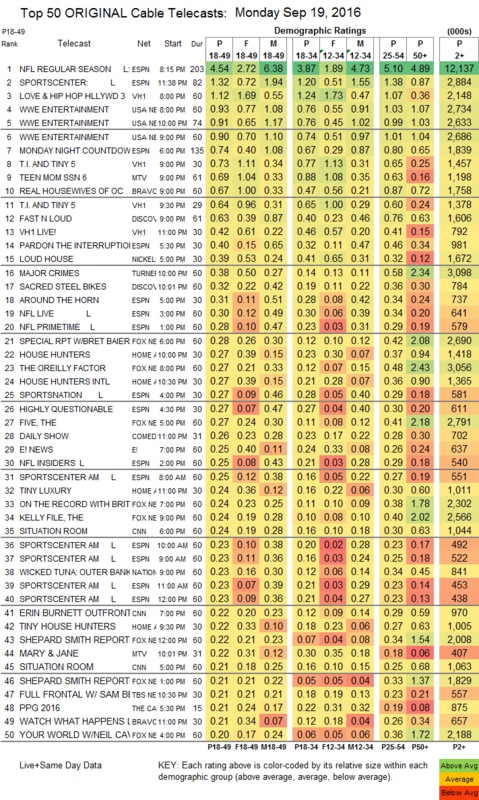 Note: RAW this time last year was 4th, 6th & 5th by hourly demo & 6th, 8th & 9th by hourly viewership. 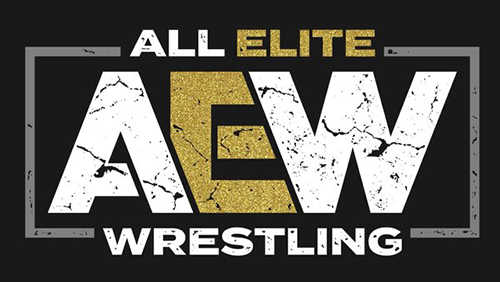 Hour 3 less than it was last week when last week's main event was that meaningless tag. Wow. Not good. Anyone know why numbers are slightly up compared to last year? "Business has never been better"
They are actually trying a bit this year running big angles involving Lesnar and Cena, last Fall when MNF started Cena and Lesnar were not appearing on Raw. Also last year the election stuff was starting to ramp up in the US which also drew some viewers away from Raw. After No Mercy Cena and Lesnar are off TV for the rest of 2017 (rumored) though. PirateMonkE, Frost99, Ace and 2 others like this. Last edited by A-C-P; 09-19-2017 at 04:25 PM. It's going to be worse next week because the fall shows are back on and the MNF game involves the Cowboys who are a draw. Back to the shows you have big bang theory,Young Sheldon, NCIS Los Angeles,Scorpion, and the 2nd week of dancing with the stars. 1st hour up from the last two weeks which featured Cena and Reigns. DammitC and BeckyLynchFan29 like this. All that starpower and almost nothing to show for it. If Hour 3 happens and no one watches, did it really happen at all. Hydra, Bret Hart and DammitC like this. Almost 400.000 people tuned out when the Icon came out. PirateMonkE, Frost99, SPCDRI and 2 others like this. Last edited by Raw-Is-Botchamania; 09-19-2017 at 05:05 PM. With competition from both Monday Night Football and Dancing With The Stars, Raw dropped to 2.82 million viewers last night, a drop of three percent from last week. The drop itself wasn't a surprise, but the ratings pattern was. 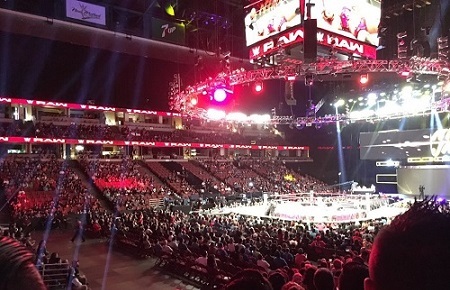 The first hour did a stronger than expected number, which is likely at least partially due to curiosity regarding how the company would handle the death of Bobby Heenan. Both the second and third hours had far larger than usual drops and the third hour was the lowest rated hour since the end of the NBA playoffs. Raw still remained in second place on cable, trailing Monday Night Football, which did a strong 12.29 million viewers for the Detroit Lions vs. New York Giants game. Dancing With the Stars, which featured Nikki Bella, and was never mentioned on Raw for obvious reasons, did 10.71 million viewers. The first-to-third hour drops were the biggest among women, notably teenage girls which dropped from hour one to three by nearly 40 percent. The third hour drop is also likely given the show went 11 minutes past the hour and the main event was a six-pack challenge with Jason Jordan, The Hardys, Bo Dallas, Curtis Axel, and Elias, for a shot at The Miz's IC title at No Mercy, which is not a strong finisher.